Everything we do revolves around computers, from the smallest such as the Raspberry Pie, to smart phones, tablets, netbooks, laptops, thin-clients, all-in-one, desktops, workstations to servers. It is what we know and love; helping you find the right solution to your computing needs. We strongly believe computers have not become a consumable item, buy cheap and throw away. Such practices may seem cost effective but the true negative impact comes to the users experience. Low end systems are prone to low speeds, faults, heavy weight, heat and noise. Not to mention the environmental impact when such systems need to be replaced more frequently. There is no reason for a computer to last less than five years, and with correct management and upkeep typically much longer. We’re proud we have teachers happy with their laptops in excess of five years of age – why? They know their machines are robust, they still operate reliably and provide fast performance. 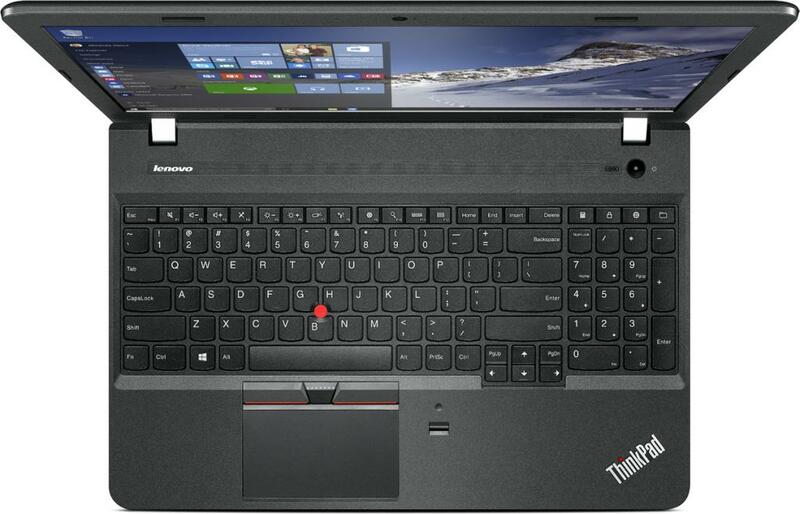 We have selected Lenovo and rely upon their availability of spares so repairs can still be made to older systems, saving the school money in the longer term whilst allowing the school to also invest in higher specification systems with greater performance, battery life, lighter to carry and slimmer case designs. Everyone wins. Supplying the right machine at the start is key. Cheap does not result in the best user experience or long term financial sense. All computers require repair and servicing from time to time, partnering with a system manufacturer who can support this is vital. Often we find schools with failing hardware which cannot be repaired as a result of a lack of spare parts. Customer Carry In: You are responsible for packing and shipping the failed device back to a regional repair centre, where the item is repaired and returned. Typically within 1-3 weeks. Courier Collect and Return: You are responsible for packing the item, the warranty covers cost of collecting and returning the failed system. On-Site: Required replacement parts are shipped for end customer to replace themselves (such as batteries, CD drives or keyboards) or an engineer sent on-site typically within 2-5 days to action the necessary repair. Term: 1, 3 or 4 year contracts. ADP: Accidental Damage Protection covers one incident per system the warranty then reverts to exclude ADP for the remainder of the term. Hard Disc Drive Retention: If you’re storing sensitive data this option allows you to retain the hard disc drive regardless of system fault to ensure no data is sent back to the repair centre. You can then either refit the drive or destroy it as required. Consumer grade products are cheaper, however their true cost is found when common wear areas such as laptop screen hinges or power supplies begin to fail and replacement parts cannot be sourced meaning perfectly good systems are only fit for disposal. Such systems can prove to be far more expensive in the long term. We supply and/or support a wide range of tablets from the popular Apple iPad through to Android, ChromeBook and Windows tablets. Supporting schools adopting a wide variety of approaches to utilising tablet devices to assist with learning. From small 11″ education netbook sized laptops through to high end CAD capable workstation laptops. Our most popular 14″ and 15″ Lenovo E series laptops meet most schools challenges based on cost, performance, lifetime support and robustness. The all-in-one compact design reduces cable clutter and increases desk space. A variety of mounting options are available including picture frame stand, height, angle adjustable stands to wall mount brackets and desk arms. Thin-clients or Server Based Computers are one of the most efficient computer solutions available. Small terminals which can be mounted on the back of TFT displays, emit next to no heat and have no moving parts allowing for a truly silent classroom experience. They run full Microsoft Windows, harnessing the power of central servers either at school or in the cloud. All sizes and shapes from Ultra Small Form Factor which can be mounted to walls, under desks or onto the rear of TFT displays to Small Form Factor which allow for basic expansion cards to be fitted through to Mini Tower to workstation sized towers for the ultimate in expansion. Workstations can find themselves in a number of specialist areas within a school. Your network manager’s desk allowing for creation of new deployment images or management of virtual servers through to CAD/CAM, 3D printing to your in-house printing and design department. Workstations incorporate greater amounts of memory, processing power and expansion possibilities.